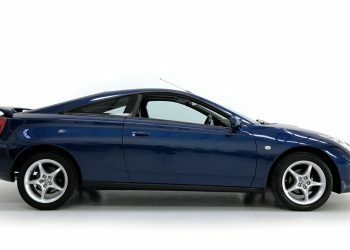 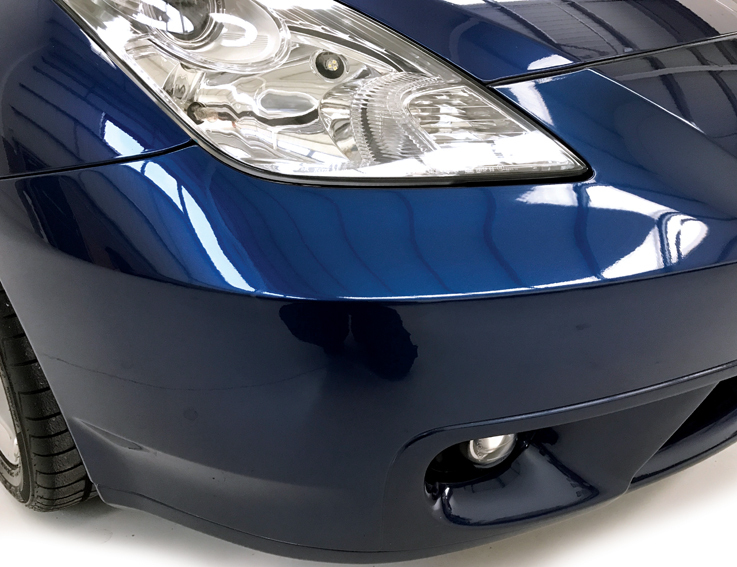 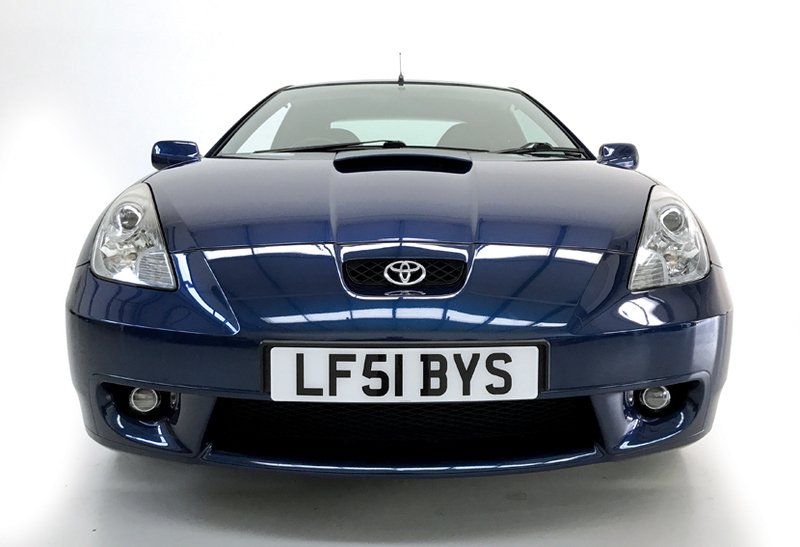 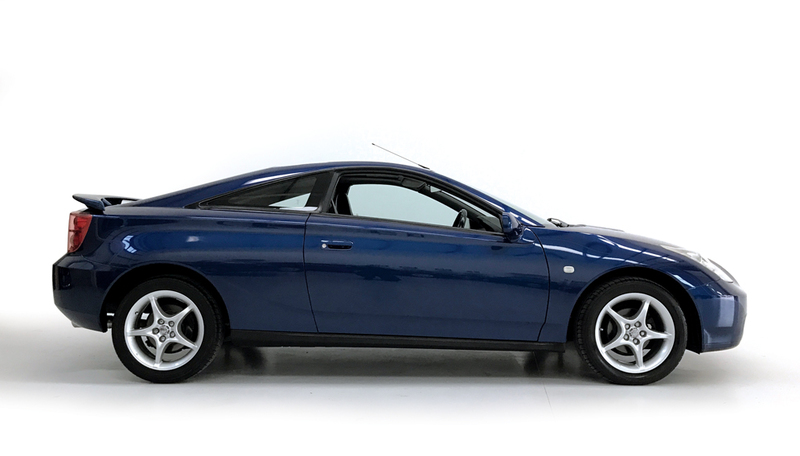 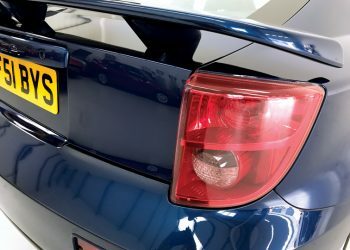 A truly cherished Celica with under 30,000 miles and 2 owners. 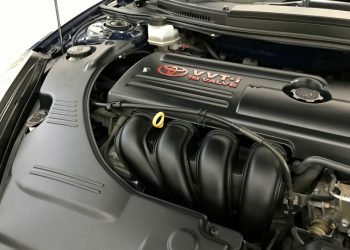 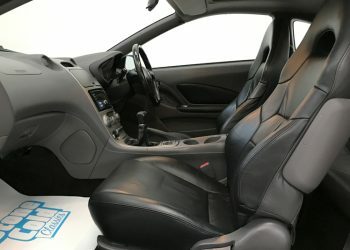 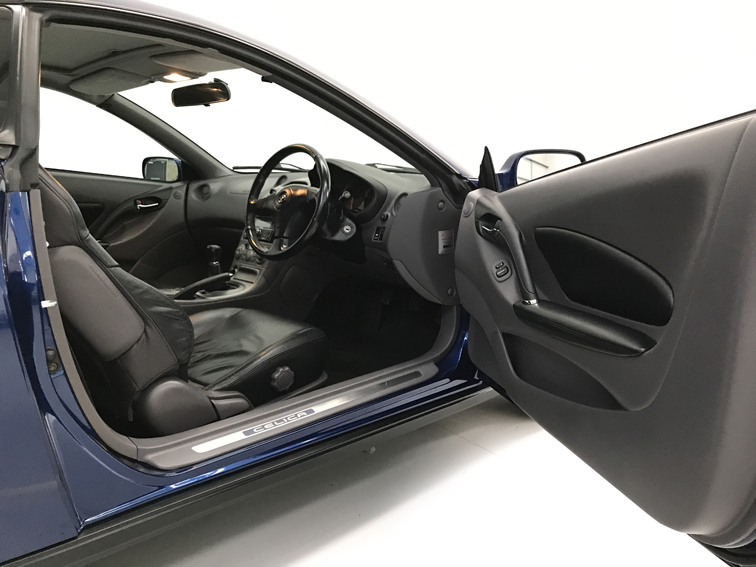 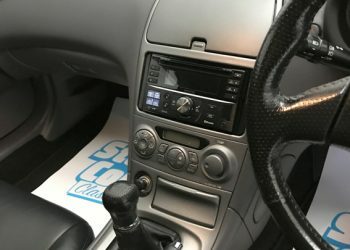 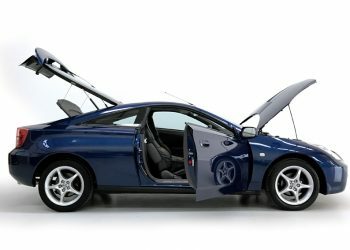 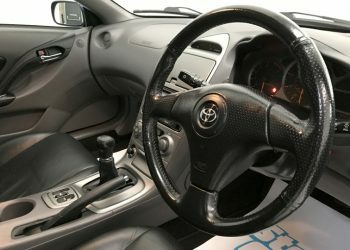 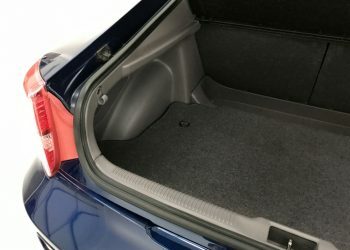 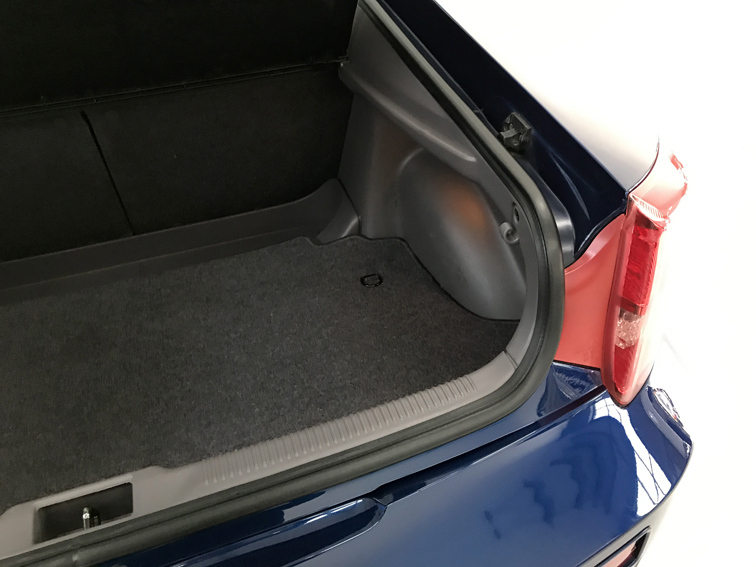 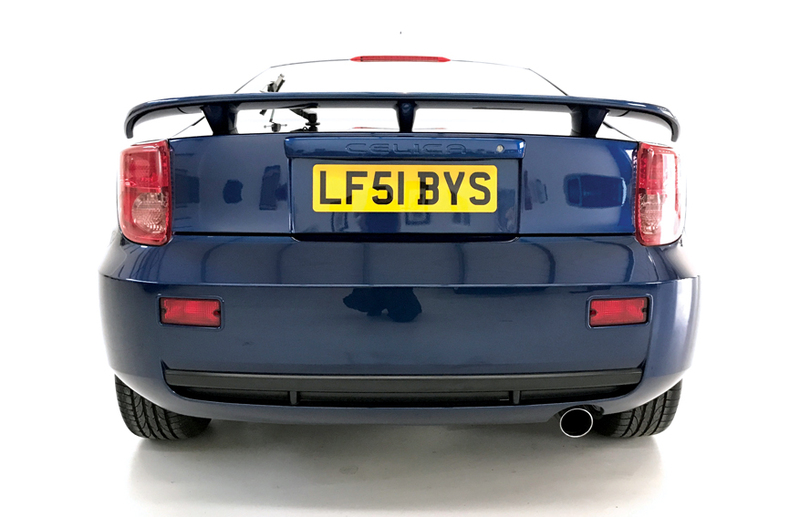 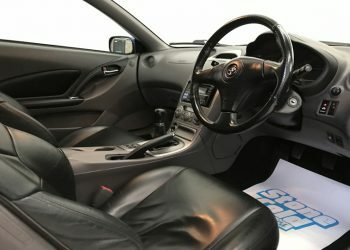 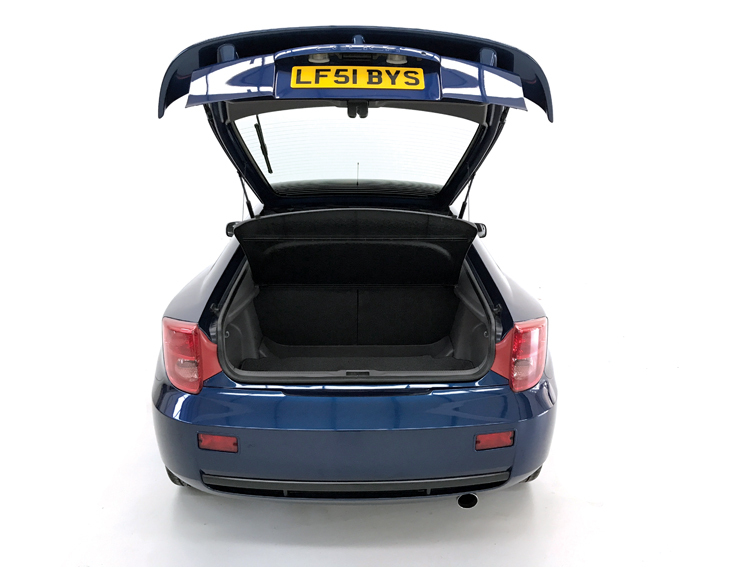 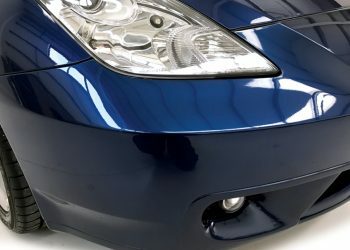 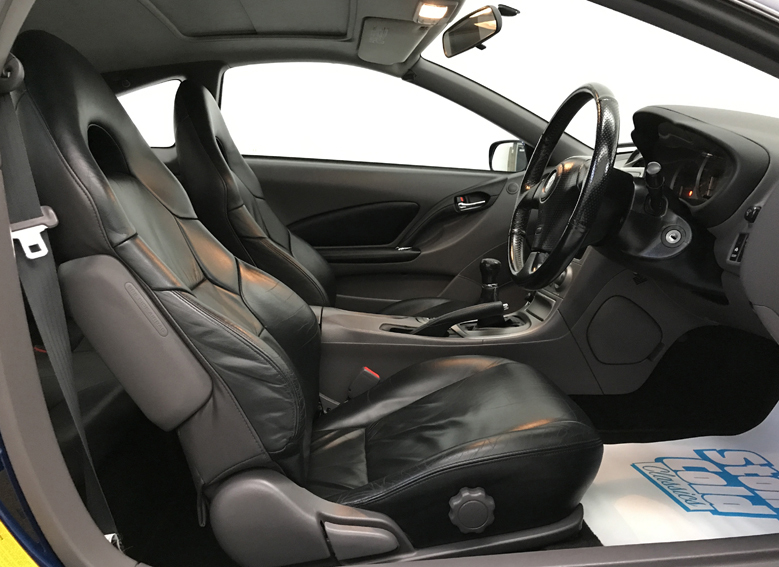 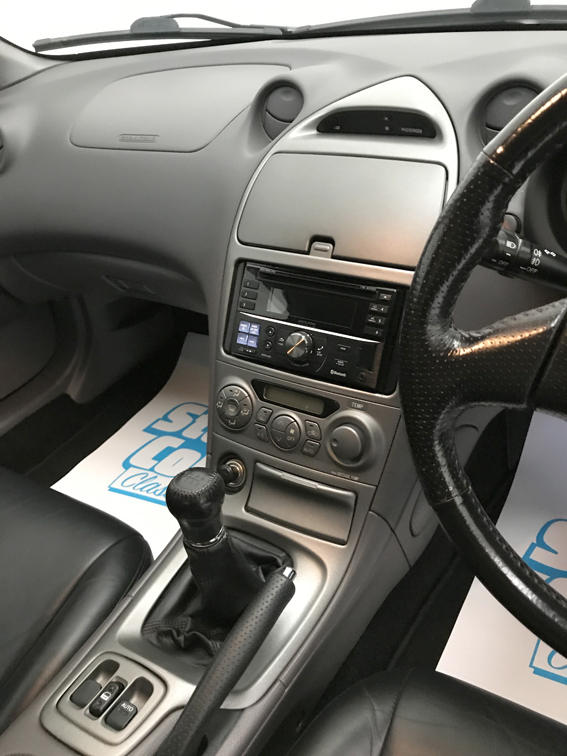 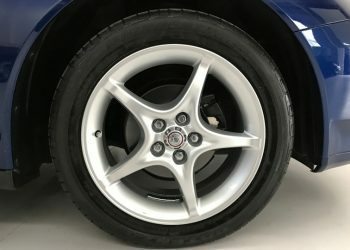 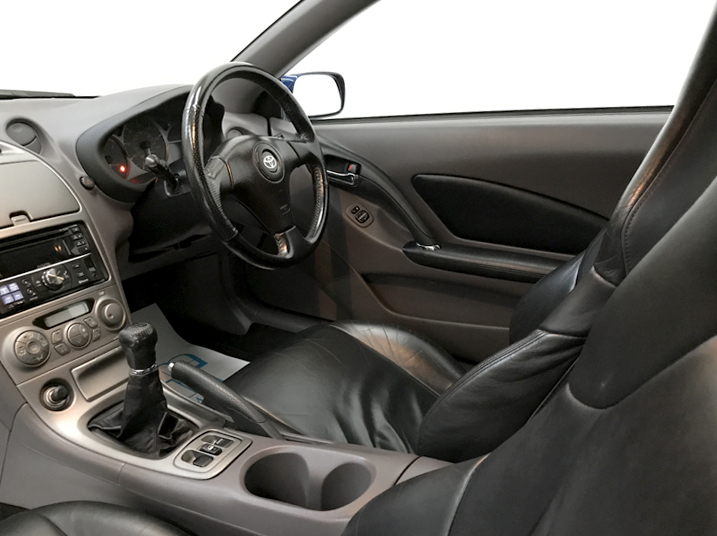 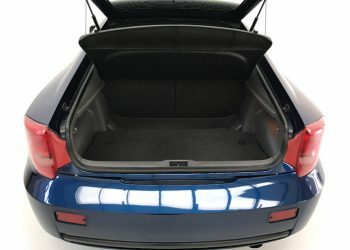 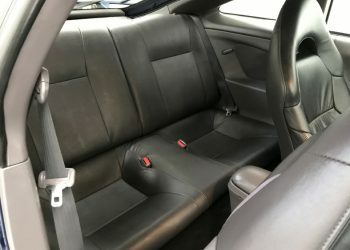 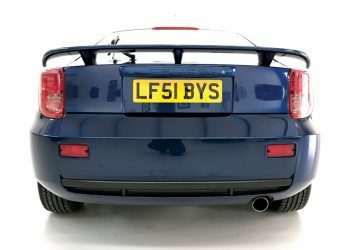 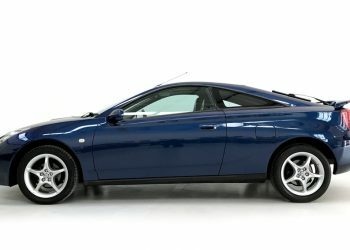 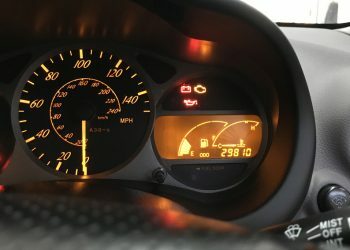 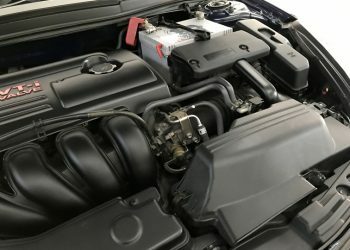 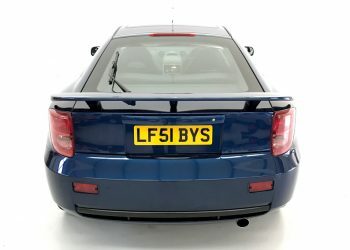 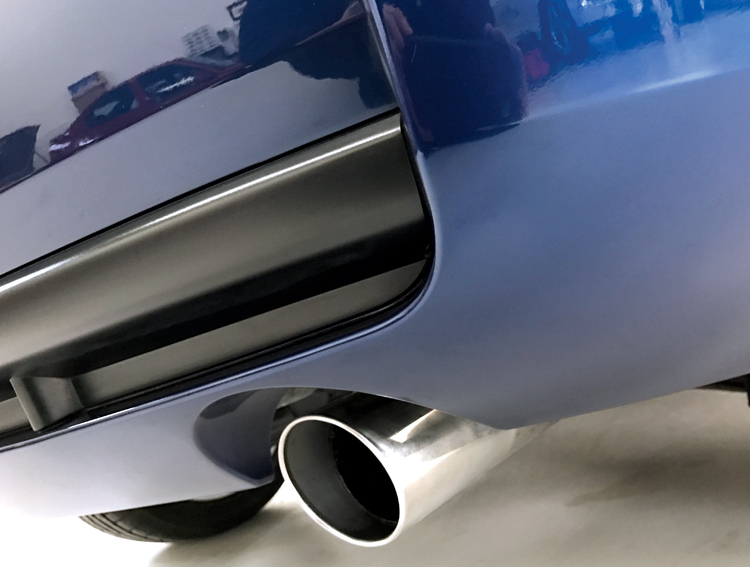 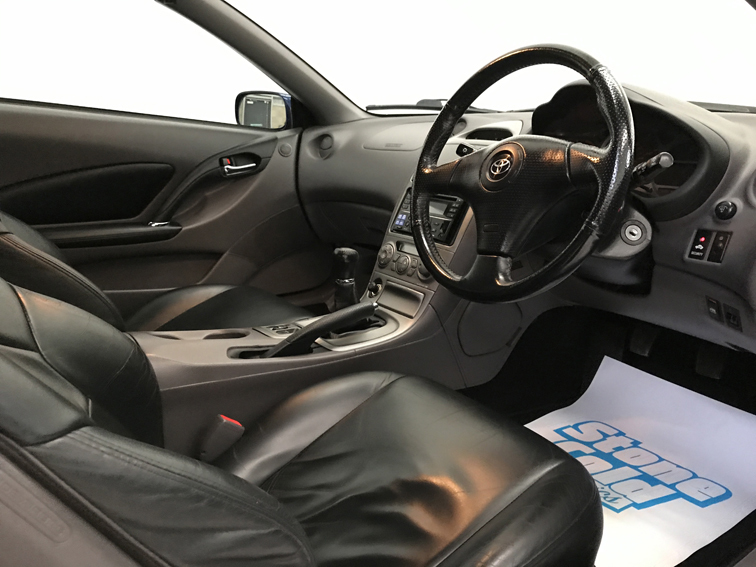 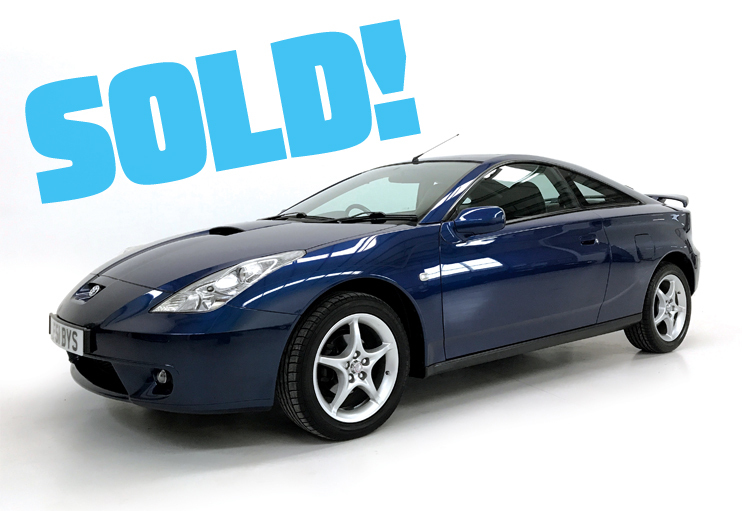 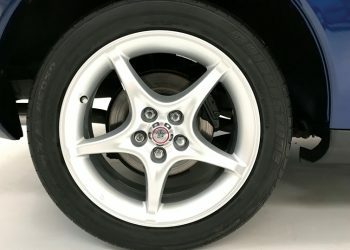 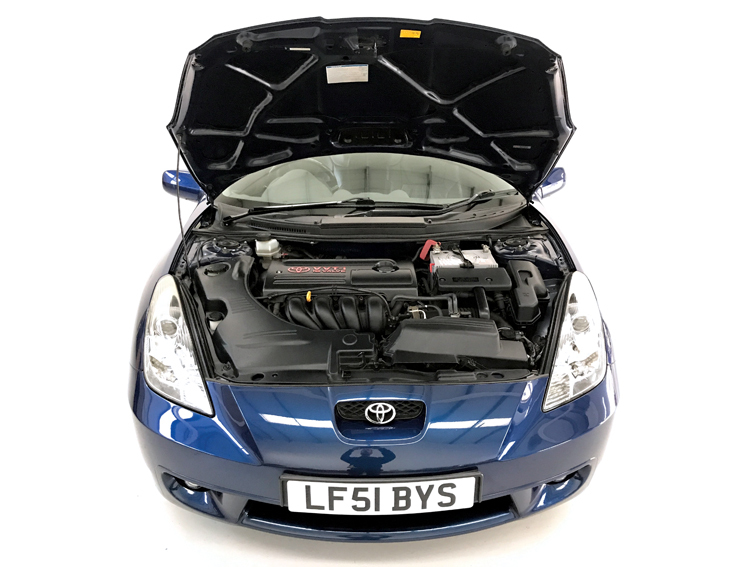 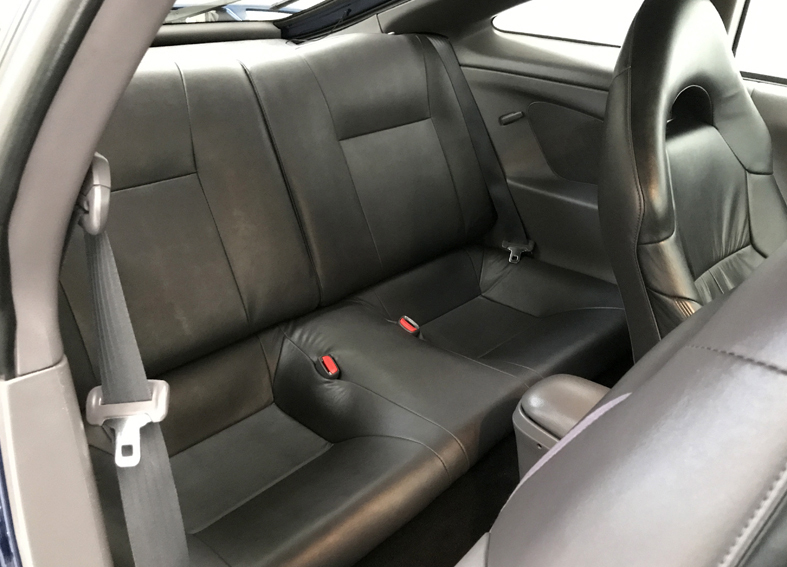 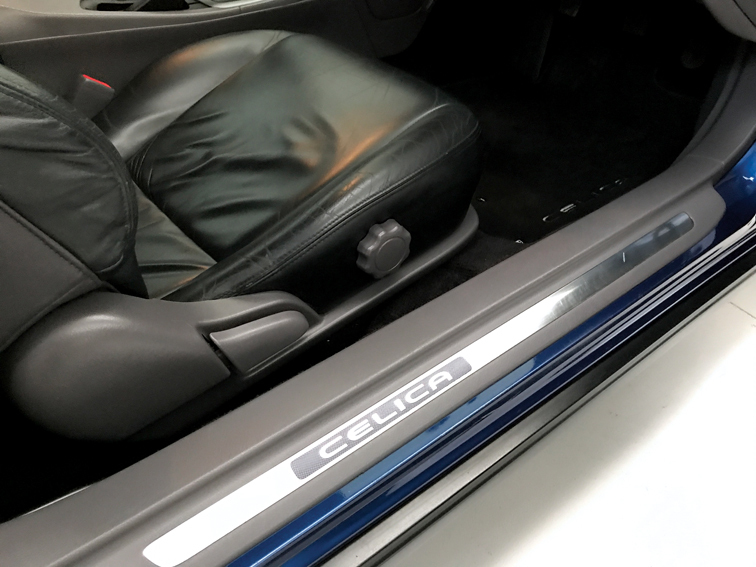 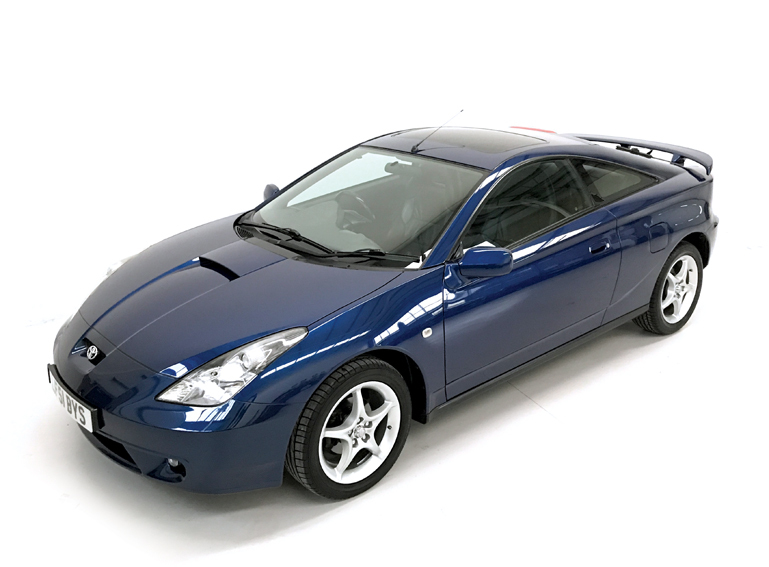 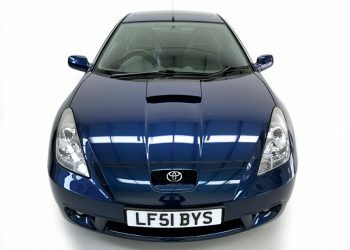 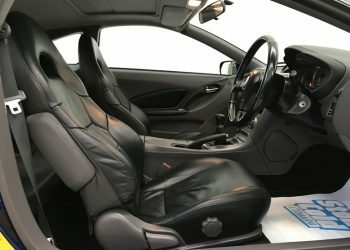 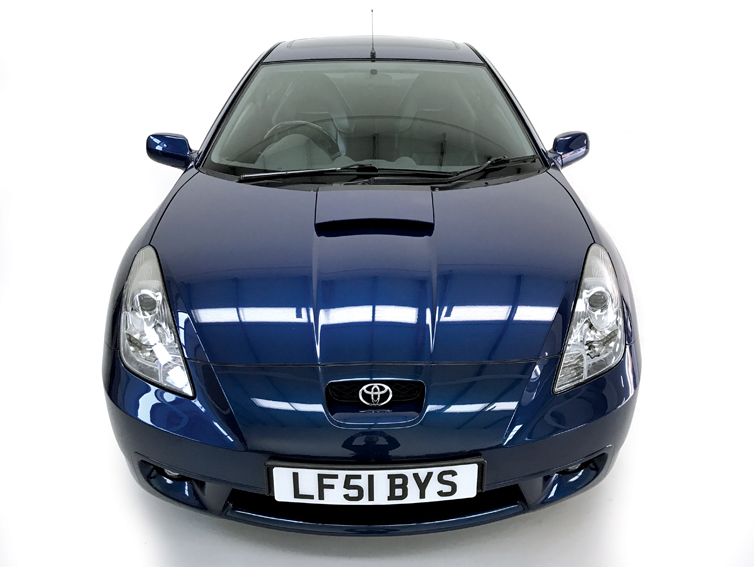 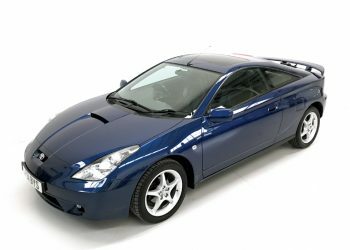 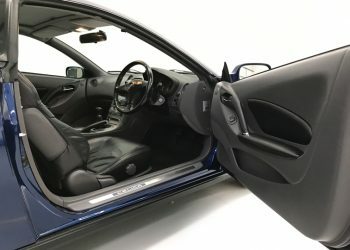 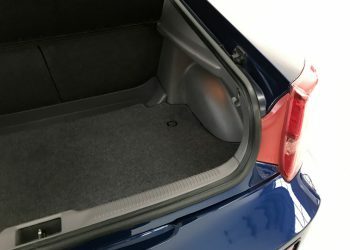 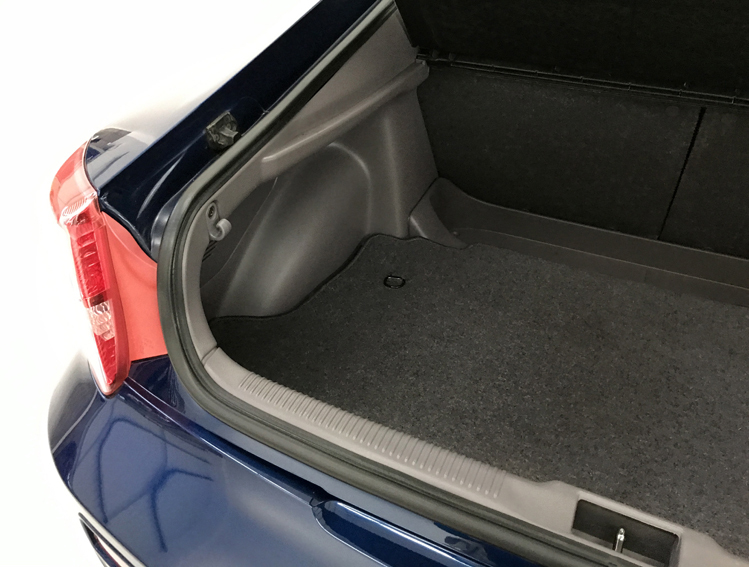 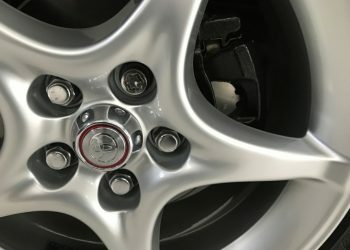 A very nicely specced 140bhp Celica with 29,900 miles and full black leather, air conditioning, modern stereo (original comes with the car) and electric glass sunroof. 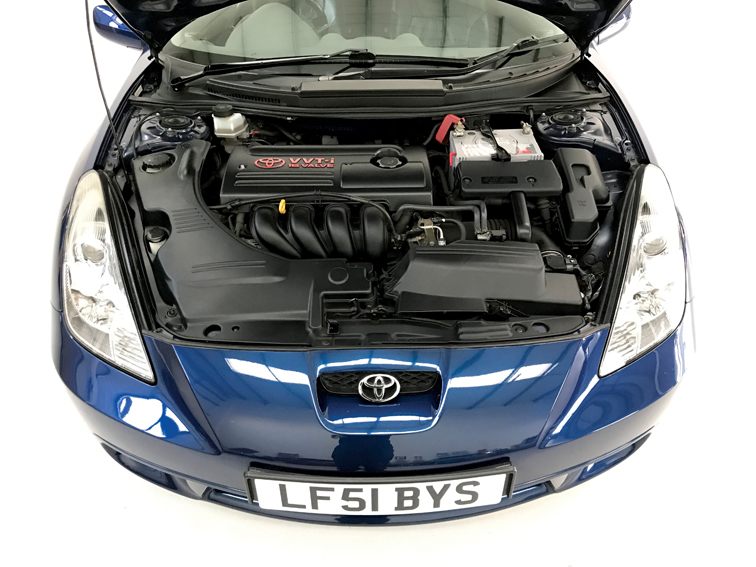 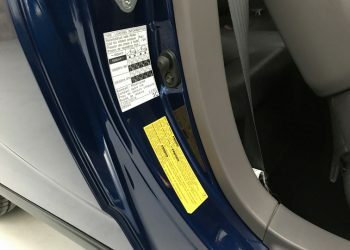 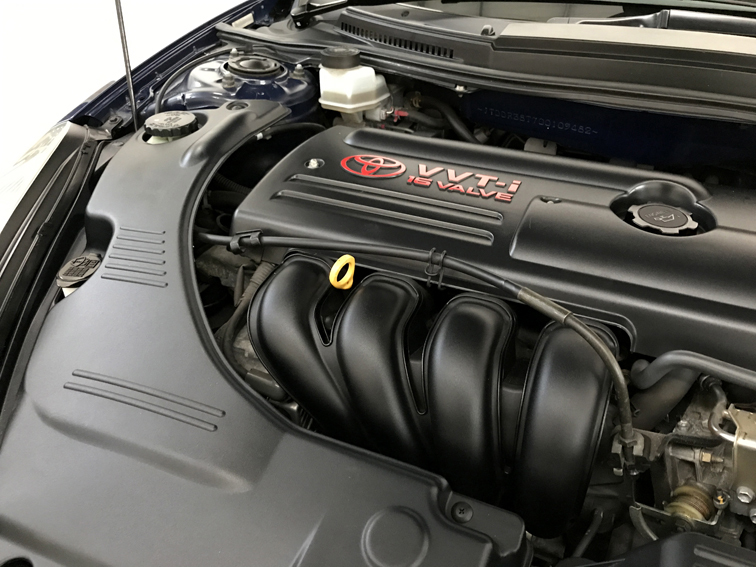 The first owner sold the car in 2015 and the car has been serviced 13 times (12 at Toyota franchises) the last at 29,197 and we have lots of invoices to go with the service stamps. 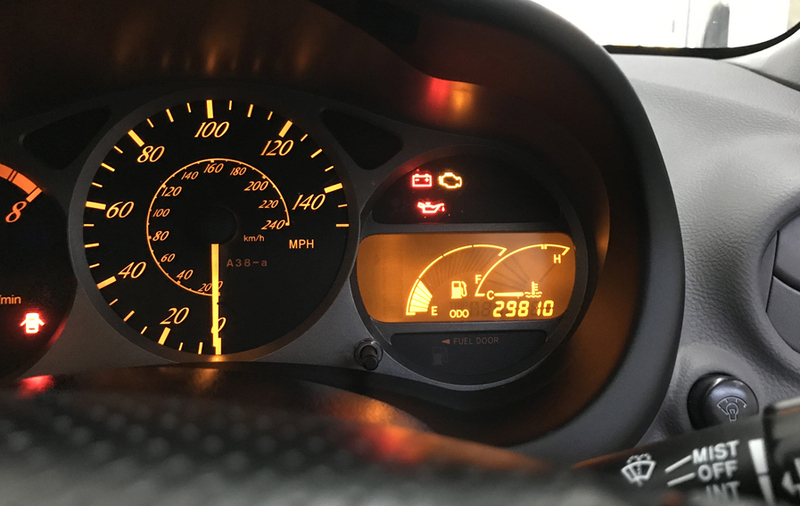 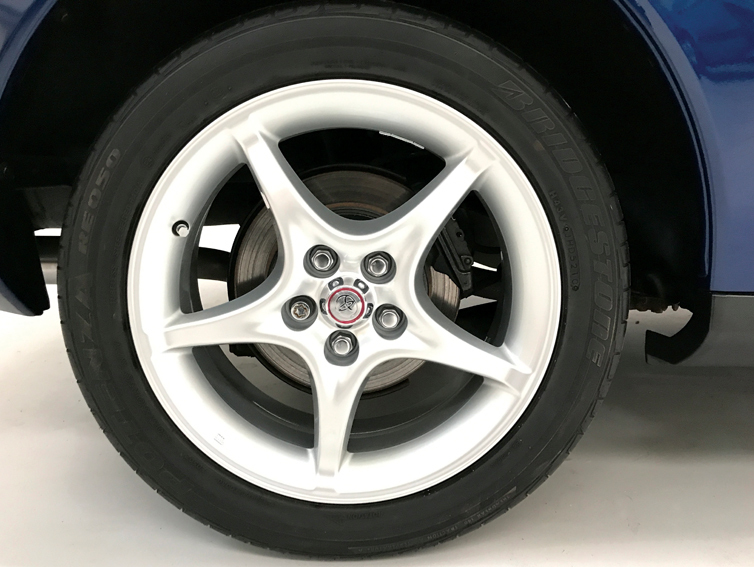 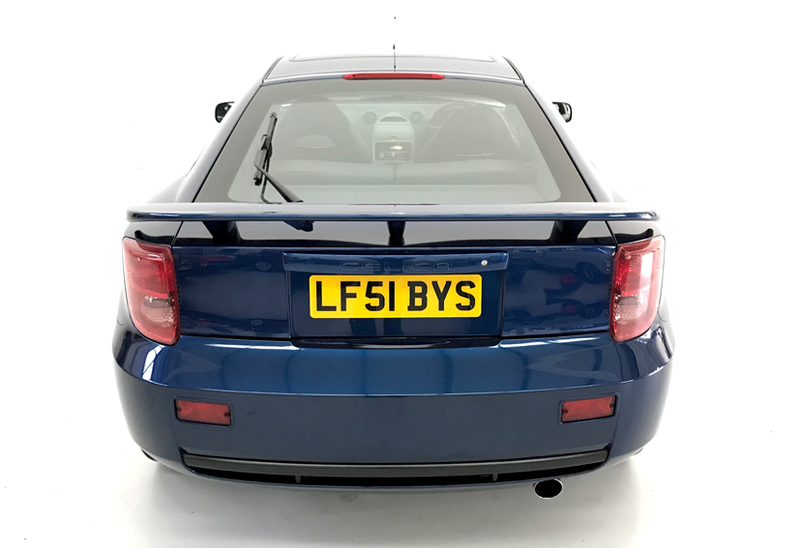 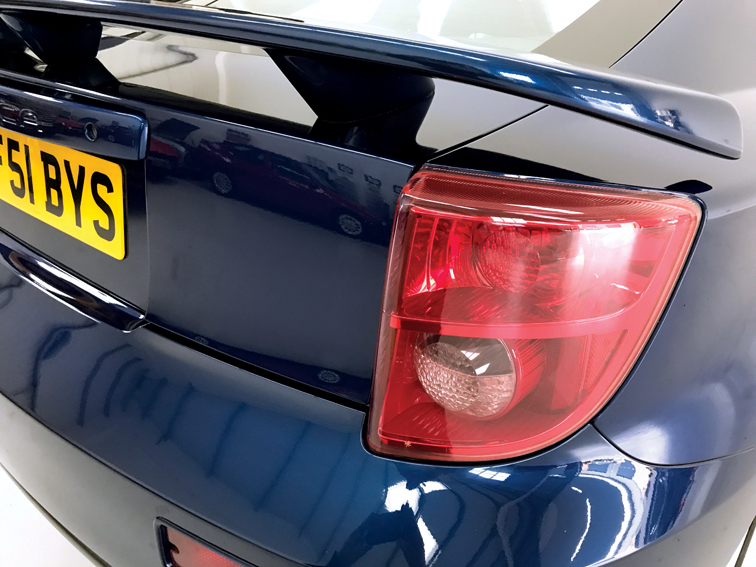 The current MOT expires 8th September 2018 with no advisories and this car has never failed an MOT. 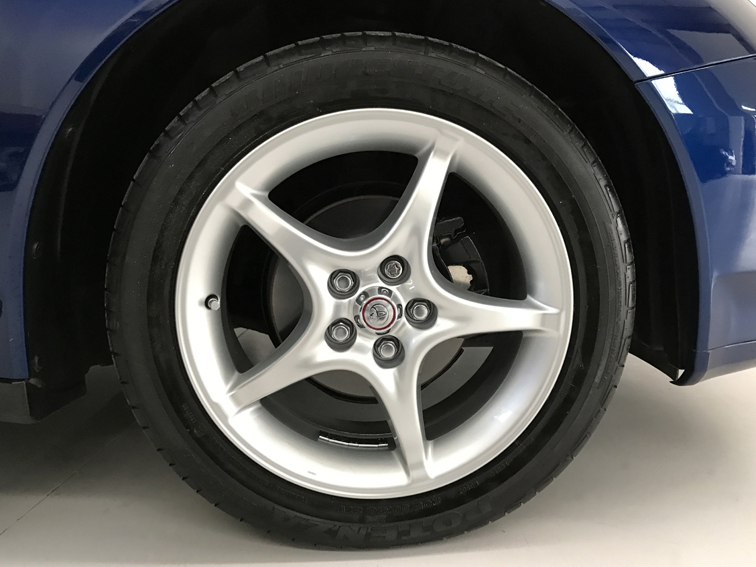 Tyres are Bridgestones all round with plenty of tread. 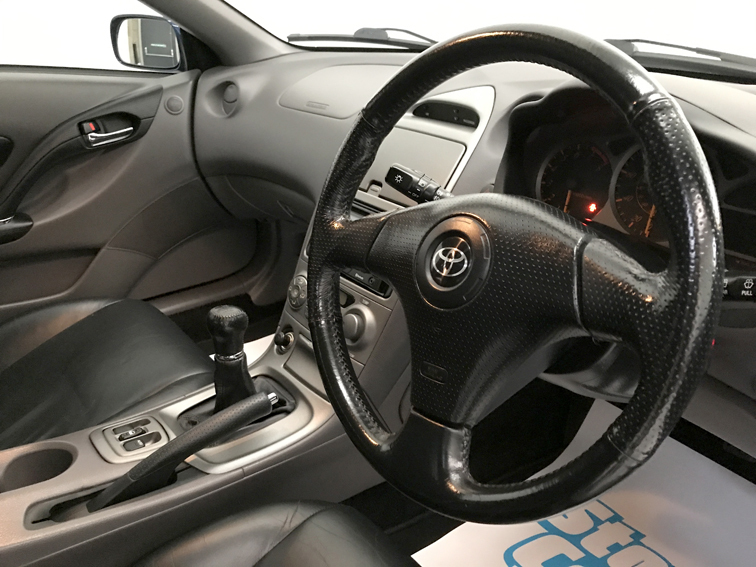 We have 3 working keys, all books and manuals. 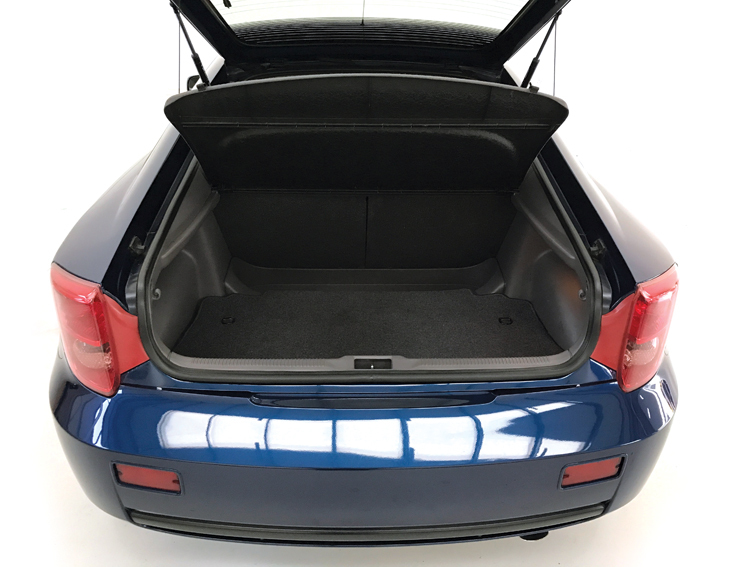 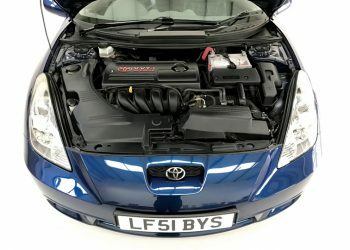 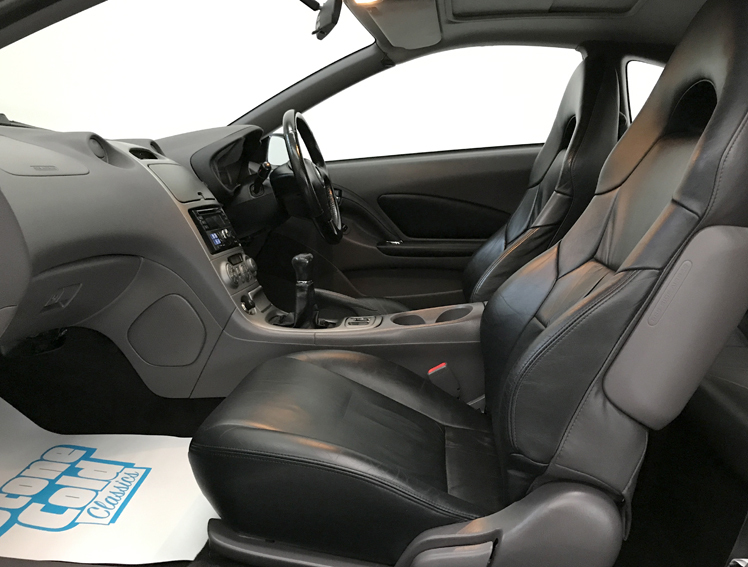 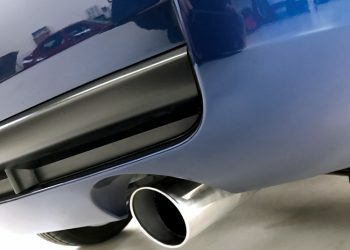 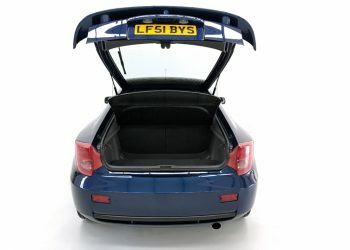 The car is fully HPI clear (we have the certificate) and tax is £240 per year. 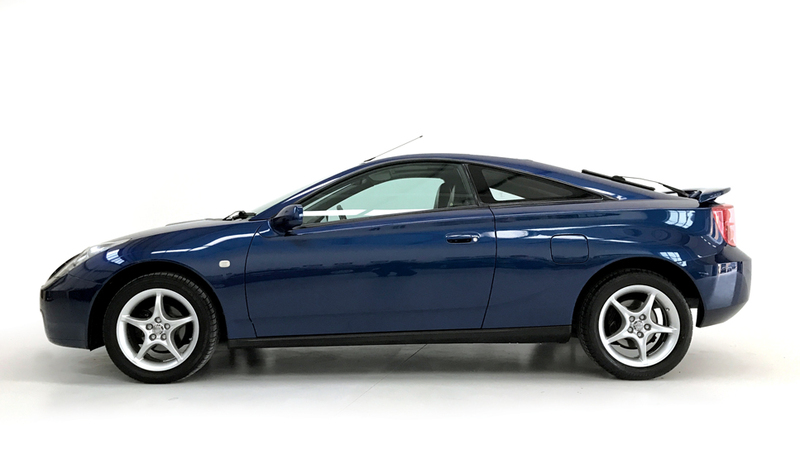 The wheels are perfect and unmarked and the body has no marks, dings or dents anywhere and she drives perfectly. 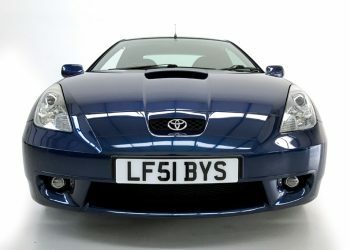 Simply one of the best Celicas left in the UK.